Opening Reception: Thursday, March 5th, 6 – 8 PM. 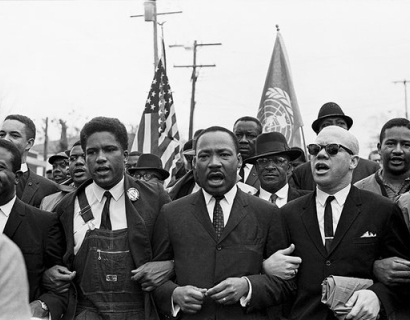 Steven Kasher Gallery is proud to present the exhibition Selma March 1965. 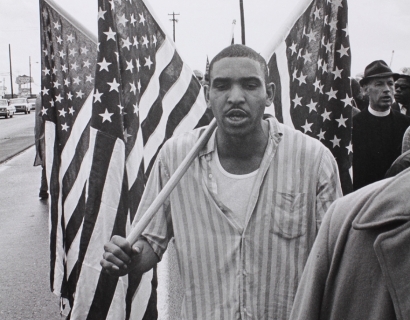 This is the largest and most comprehensive exhibition of photographs ever mounted about the historic 1965 marches for civil rights, featuring over 150 vintage photographs. The photographers are James Barker, Spider Martin and Charles Moore, each represented by a set of photographs never before presented in New York or in a gallery anywhere. These three bodies of work capture three diverse perspectives. Moore was working for Life magazine, the leading national weekly of its time; Martin was working for the segregationistBirmingham News; Barker was sent as a participant observer by Washington State University in response to Martin Luther King’s summons to people of conscience. Together they present a complicated, sometimes monumental, sometimes intimate historical moment. 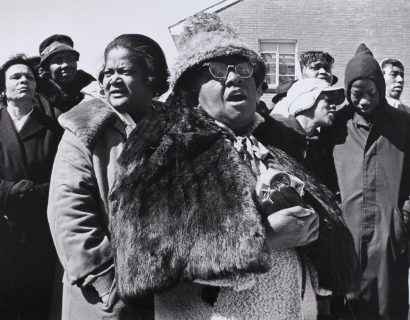 This exhibition commemorates the 50th anniversary of the Selma marches and the Voting Rights Act they catalyzed, and is the 30th public exhibition that Steven Kasher has organized of photography of the Civil Rights Movement. 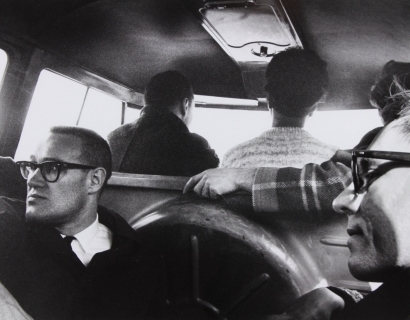 The photographs on display are an inspiring and chilling reminder that those who fight for social justice do so creatively and at great risk, with no guarantee that their efforts will be successful -- though sometimes they are, if only partially. 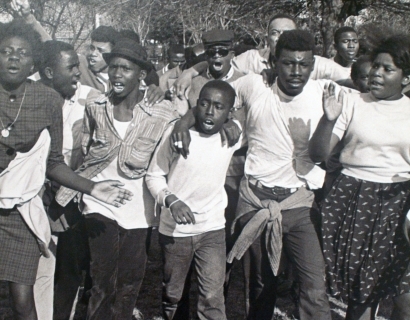 On March 7th, 1965, Alabama state troopers and a local posse viciously attacked civil rights demonstrators in Selma, Alabama, stopping their march and wounding many. 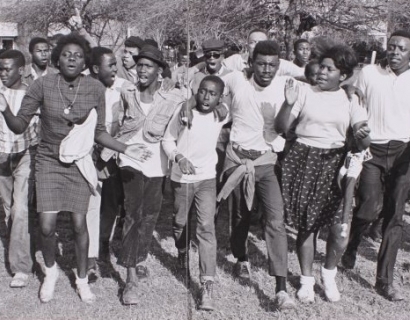 The marchers had organized to trek across Lowndes County to the state capital, as part of a long-building protest against the denial of voting rights to Southern blacks. A few days later, a second march, led by the Rev. 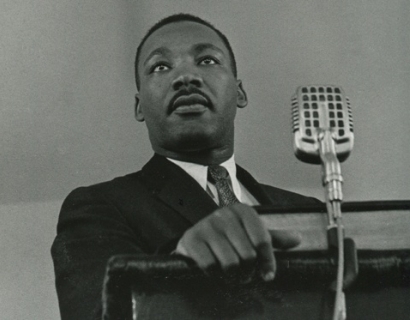 Dr. Martin Luther King Jr., turned back rather than risk confrontation. 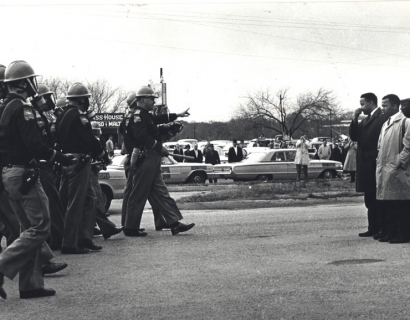 A third, ultimately successful march left Selma on March 21, and arrived in Montgomery five days later. By then, President Lyndon B. Johnson, pushed by Dr. King and by the horrific images of official brutality captured by still and film photographers, had introduced the Voting Rights Act to Congress, which became law later in that year. Three of the photographers on the scene were James Barker, James ‘Spider’ Martin, and Charles Moore. Charles Moore’s pictures are the best known. They were published in two issues of Life,then the most read and shared journal in the U. S., with a wider audience than the television news. His pictures of peaceful demonstrators and brutal police shocked the nation and galvanized Congressional response. 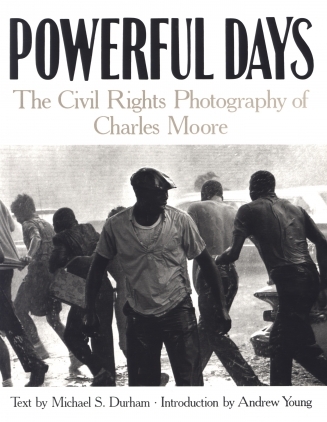 Moore’s Civil Rights Movement pictures have been published and exhibited widely ever since, especially the ones he took of the Birmingham protests in 1963. 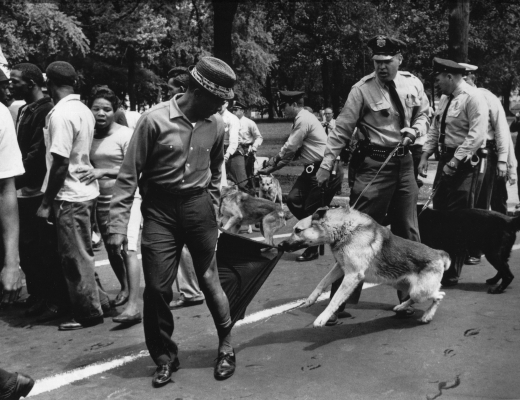 Those pictures, of protestors fire-hosed and attacked by police dogs, are the most iconic images of the Civil Rights Movement. 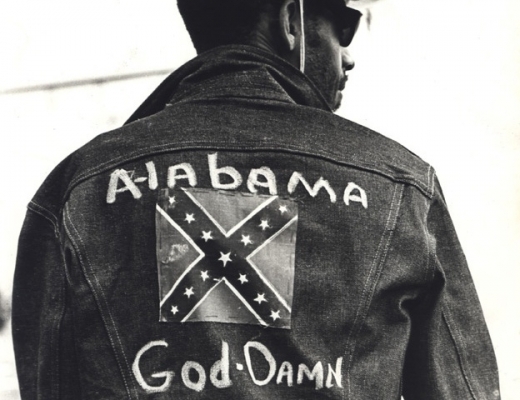 They earned Moore renown, but also arrest in Birmingham, and a year’s banishment from Alabama, his native state. 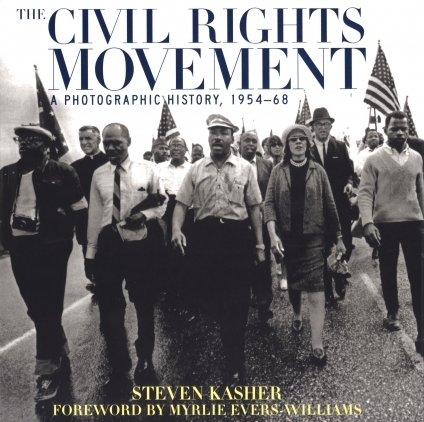 His earliest pictures in this exhibition document the rise to prominence in Montgomery of the Reverend Martin Luther King, Jr., taken while Moore was chief photographer for The Montgomery Advertiser. 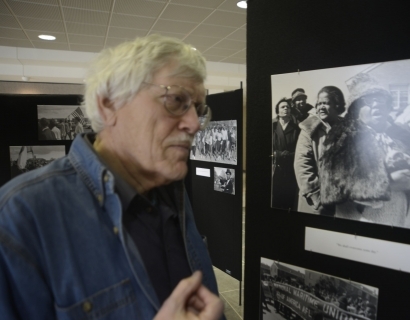 Moore’s Selma pictures for Life record the brutal attack on the first march, then attacks on civil rights activists in Montgomery, and finally the joyous culmination in Montgomery of the third march. In 1965 Spider Martin was a young staff photographer at The Birmingham News. 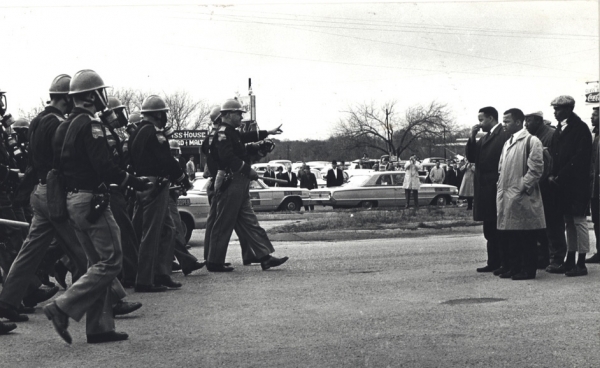 Spider was sent to cover the Selma events, but the News was reluctant to feature his images. 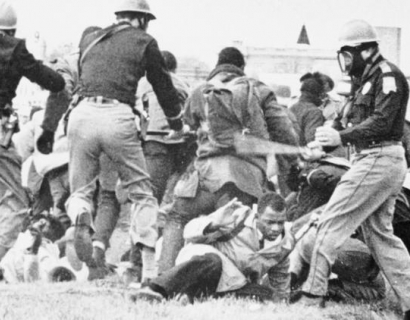 Once the Bloody Sunday violence preempted national television programing and exposed what was happening in Selma, the News had no choice but to prominently publish Spider's pictures, moving them from the back of the paper to the front. The News released Spider from his assignment after Bloody Sunday because "the largely segregationist editors thought if you didn't publish it, much of this would go away." 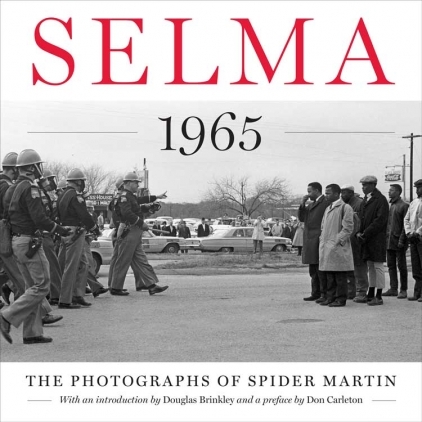 But Spider won out his argument with his editors to stay on, so he covered the Selma activities through Turnaround Tuesday and the third successful march. His photographs traveled all over the world, appearing in such publications as Time, Life, Der Spiegel, Stern, The Saturday Evening Post, Paris Match, and numerous books. Martin’s pictures are among the most dramatic and monumental of the events. His prints have never been exhibited in New York previously. Most of his archive now resides in the Briscoe Center at the University of Texas, Austin. 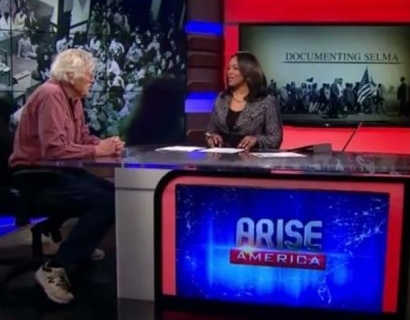 James Barker was a participant observer on the third Selma march. As a staff photographer working at Washington State University he was chosen to join a delegation of three sent by the university to support and witness the march. His images are the only insider ones known to exist -- as opposed to photojournalistic. He captures the fear, weariness, tedium, and organizational details of the third march in a most intimate way. Barker continues to practice as a documentary photographer in his adopted state, Alaska. 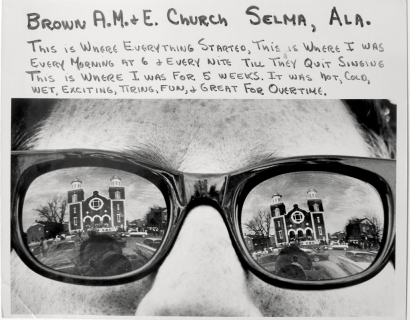 Our highly-anticipated exhibition Selma March 1965 was previewed in three New York Times articles, CNN online, the New York Review of Books, and Arise News. To read the articles, click the link below, or visit our press page.